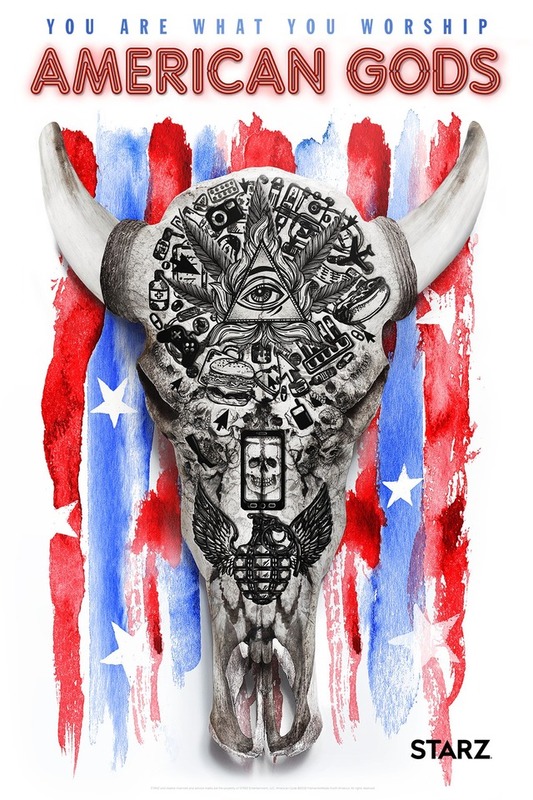 AMERICAN GODS is a hugely visual and highly regarded television series created by showrunners Bryan Fuller and Michael Green for STARZ, based on the award winning novel by Neil Gaiman. The series was shot in Toronto during the Spring, Summer and Fall of 2016. In the UK, available to screen on AMAZON PRIME.